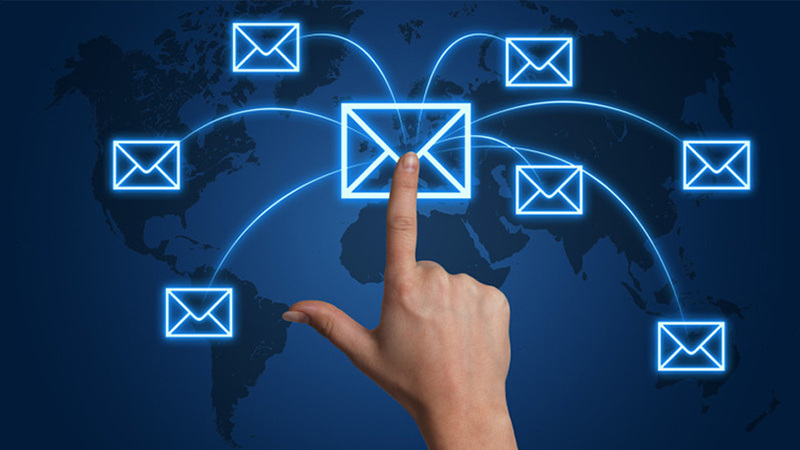 Gain an insider’s view of your competition’s e-mail strategy. 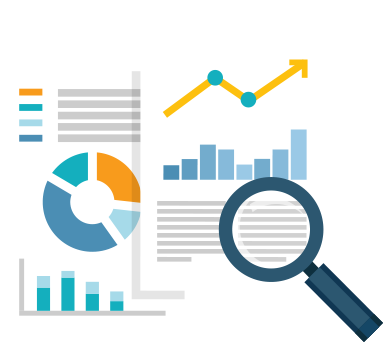 Our insights provide robust competitive intelligence and influential engagement metrics that show how customers are engaging with your competitors’ offer. 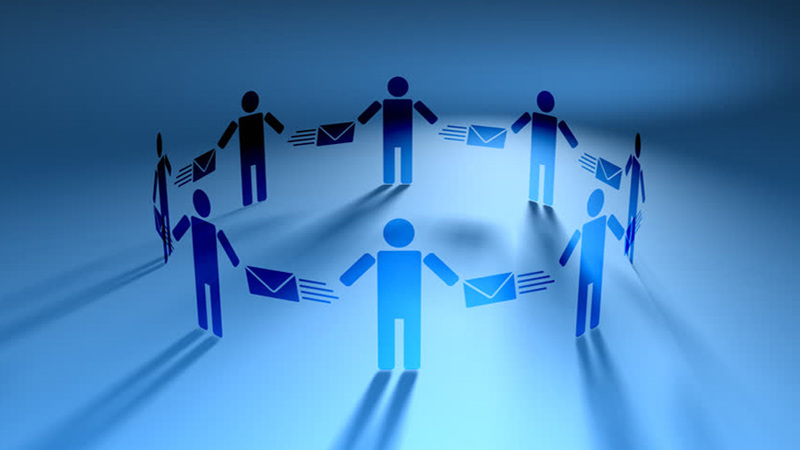 With this information, you can optimize your message and propel your email marketing strategy for engagement and growth. 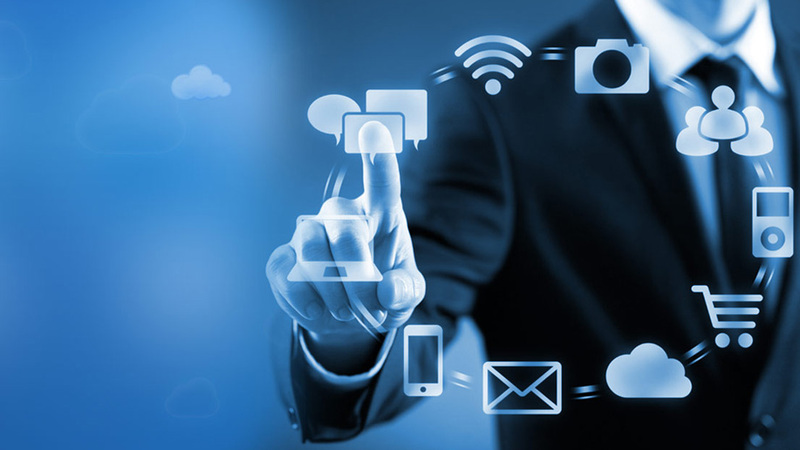 Smarter Marketing means doing better in driving engagement, building stronger and meaningful relationships, improving customer loyalty, driving more responses and increasing revenue by taking the next step to optimize your email campaign. 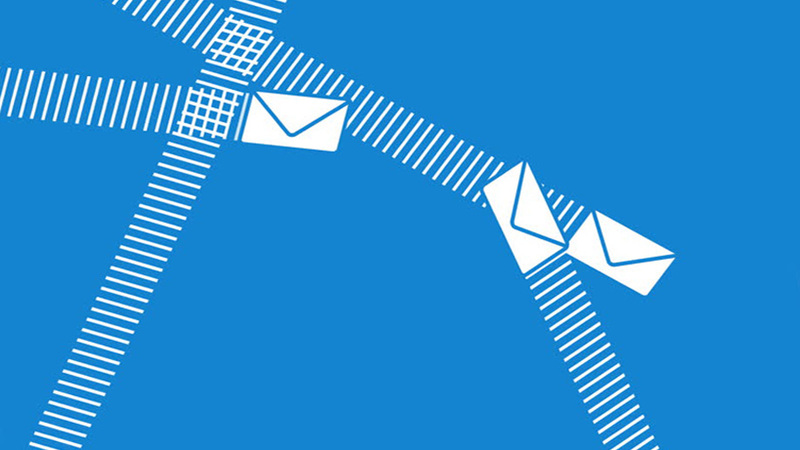 How do you make sure your emails stand out in the inbox, from your competitor? 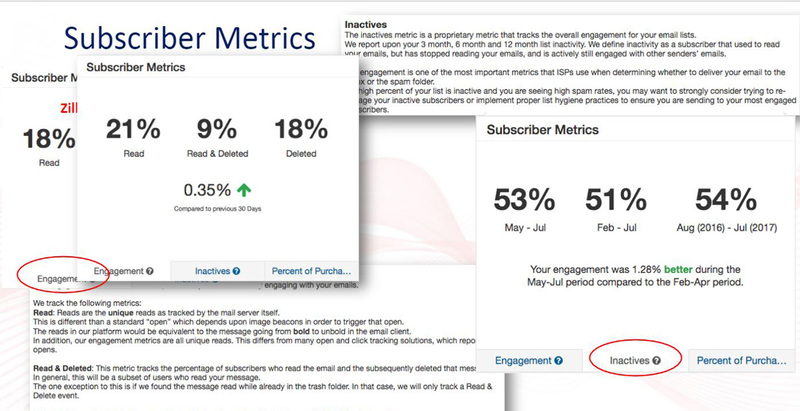 What’s the percentage of subscribers who receive emails from your competitors? What are the most compelling offers in your business or industry? Which other brands are emailing your target audience and competing for their attention? 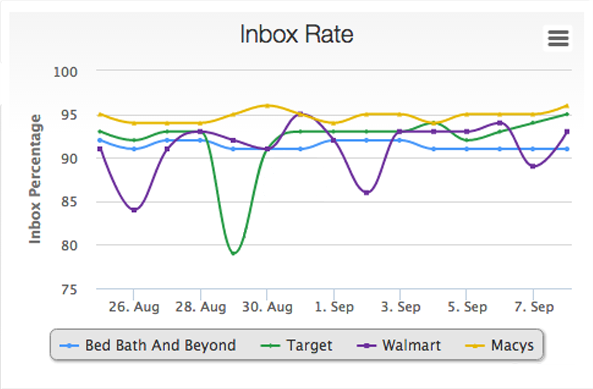 Which days of the week are the busiest email days for your target audience? 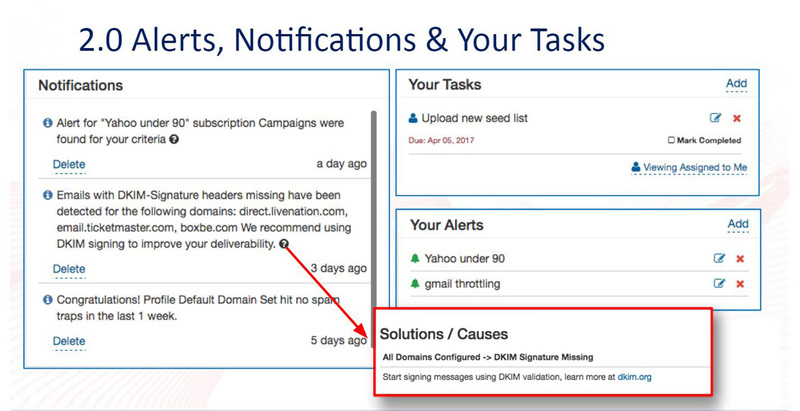 Learn what factors may affect inbox placement and engagement such as Subject Lines and Day of The Week. 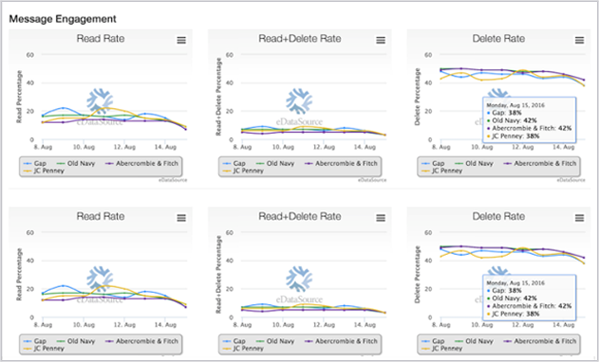 Measure the message engagement in terms of Read Rate and Delete Rate of the messages. 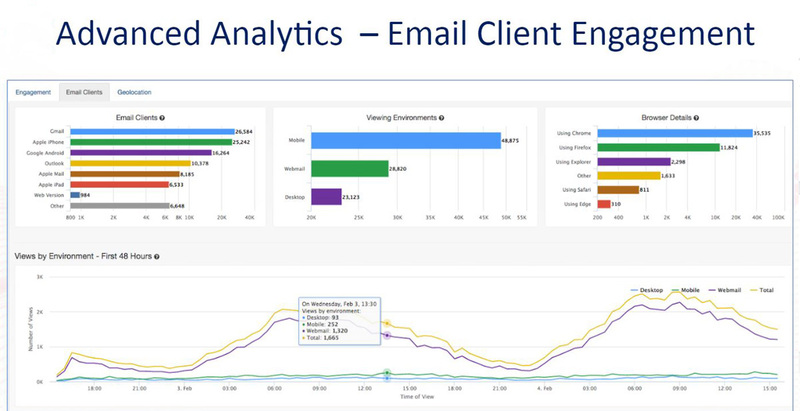 Observe the Email Deployment trend of the brands in competition. 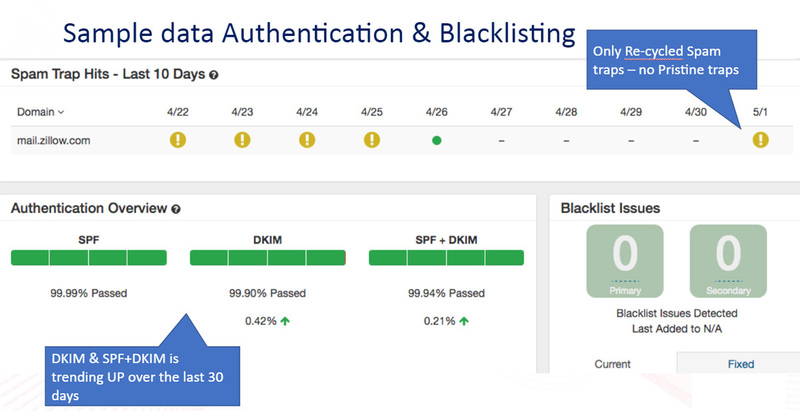 Use these views to assess competitors' success and audit your own email quality and partner compliance. 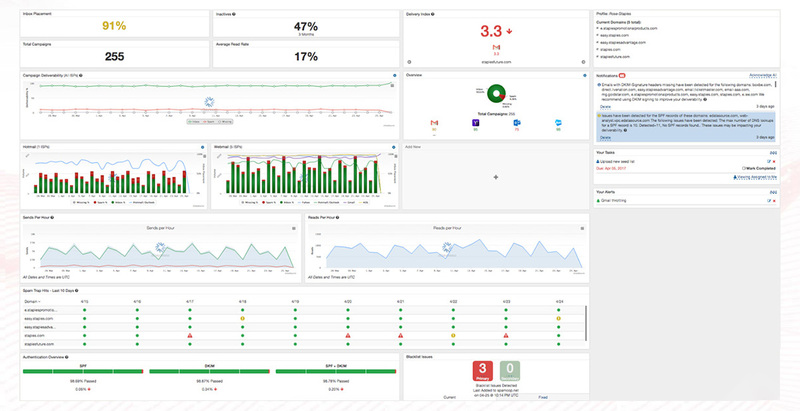 Find out the Deliverability of the brands, Subscribers overlapping and much more. The ratio of emails read as a percent of total sent. The ratio of emails read and then deleted as a percent of the total sent. The ratio of emails deleted without being read as a percent of the total sent. 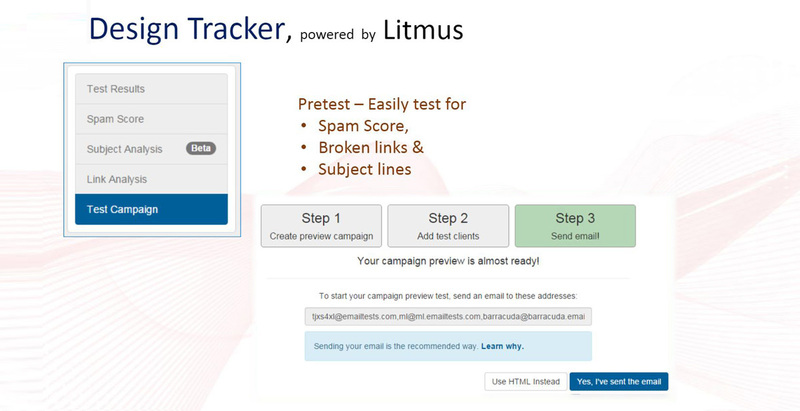 Powered by industry-leading testing tool Litmus, the Design Tracker lets your preview your email campaign the way it would appear to your customers before sending out. 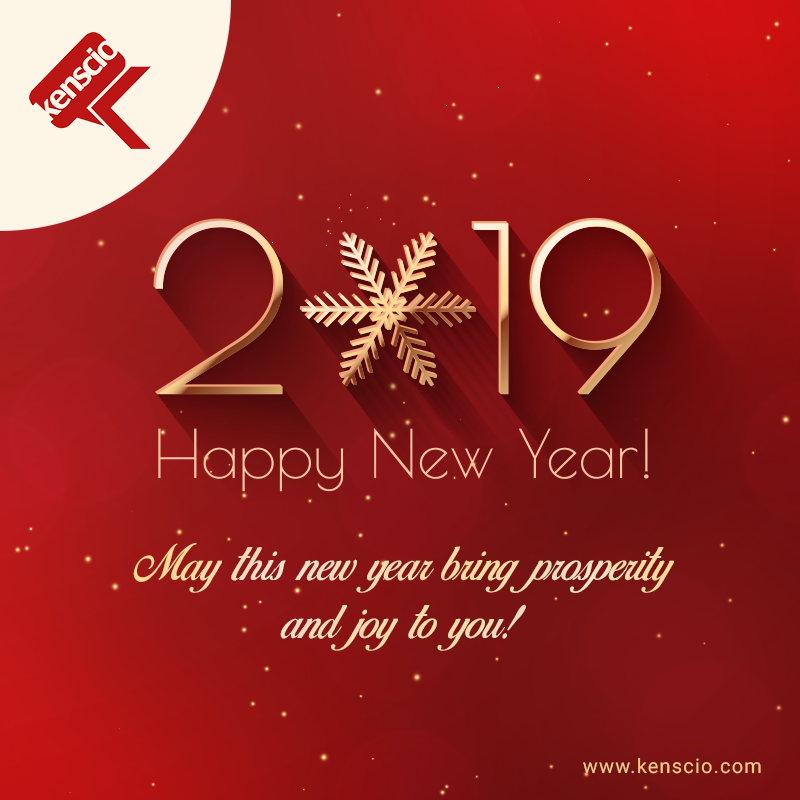 All you need to do is, send your mailings to a predefined recipient list comprising of virtual personas to check the rendering and performance across all formats such as desktop, mobile, and web. 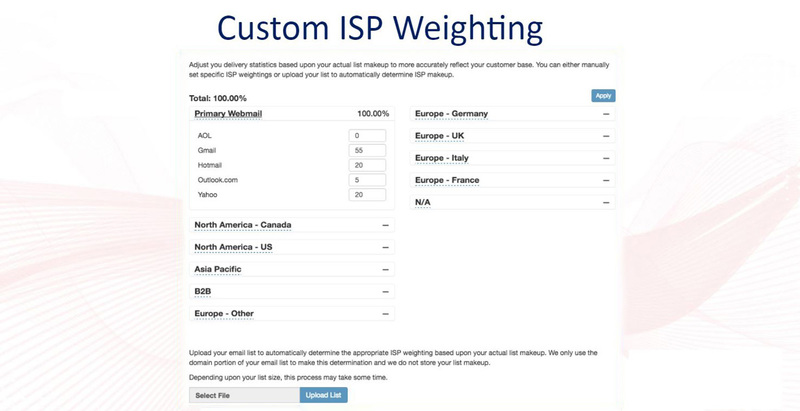 This will help address inbox placement issues and make your mailing effective. 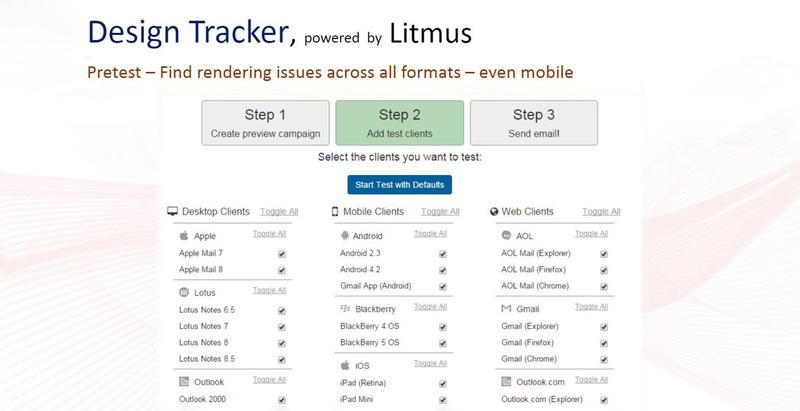 View actual content and design for campaigns across industries. Monitor best practices for creative strategy in User Experience, Design, Layout, Graphics, Content and Offers.